The date behind World Photo Day originates from the invention of the Daguerreotype, a photographic processes developed by Joseph Nicèphore Nièpce and Louis Daguerre in 1837. 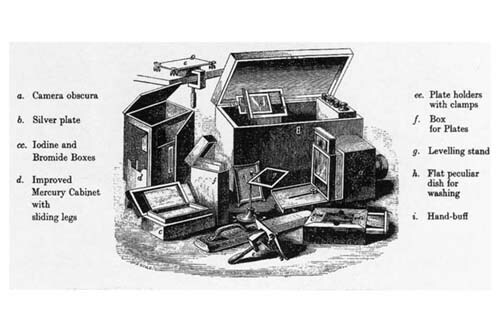 On January 9, 1839, The French Academy of Sciences announced the daguerreotype process. A few months later, on August 19, 1839, the French government purchased the patent and announced the invention as a gift "Free to the World". It should be noted that the Daguerreotype wasn't the first permanent photographic image. 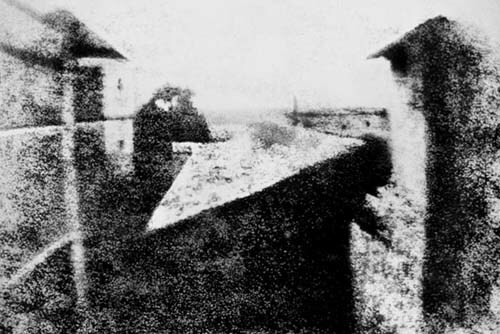 In 1826, Nicèphore Nièpce captured the earliest known permanent photograph known as 'View from the Window at Le Gras' using a process called Heliography. - The Daguerreotype as the first practical photographic process. - The purchase and release of the patent by the French government.